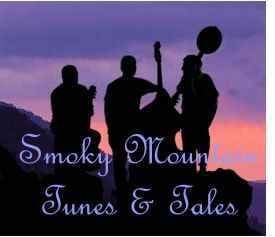 Gatlinburg’s seventh annual Smoky Mountain Tunes & Tales begins in downtown Gatlinburg on June 15 and will run through August 11, 2012. Tunes & Tales is a street performance event featuring costumed musical performers, storytellers and artisans portraying characters from time periods as far back as 1800. 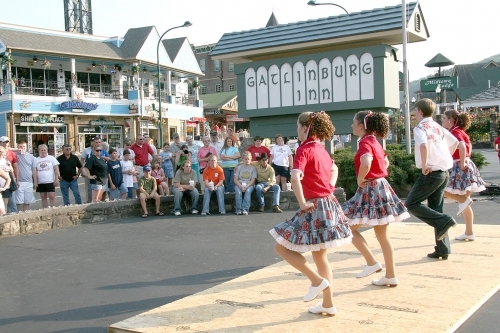 This event highlights one of Gatlinburg’s greatest assets – the walkability of the community. The collection of personalities and performers arrive daily at 6 p.m. in the center of town. Characters disperse along the Parkway for entertainment and storytelling until 11 p.m. As many as 12 nightly acts perform throughout the evening. The mountain style of music is featured all season. Visitors will also be able to learn how instruments are made by local craftsmen like Denton Bragg and Mark Edelman and they will also see the Back Porch Cloggers demonstrating old time clogging. Characters including Miss Nan the School Marm and Quiltin’ Annie teach old time ways. 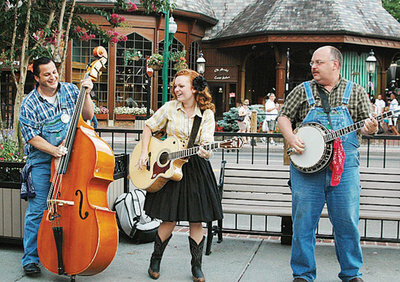 Zeno, the official ambassador of Gatlinburg, is a daily feature, and visitors will be entertained with songs and stories by other personalities. “Our intent is to take what we feel is one of Gatlinburg’s greatest assets – the walkability of the community – and provide something that is fun and somewhat different from what most places are doing,” Special Events Manager George Hawkins said. For more information, visit www.eventsgatlinburg.com . This entry was posted in ERA In The Smokies, Family, Food & Wine, Free Things to Do, Gatlinburg, Gatlinburg Cabin Rentals, Great Smoky Mountains National Park, History, Nature, Shopping, Things to To, Vacation Planning, Wildlife Adventures and tagged Gatlinburg Cabins, gatlinburg hotels, gatlinburg lodging, gatlinburg tunes and tales, pet friendly gatlinburg cabins, pet friendly gatlinburg hotels, pet friendly gatlinburg lodging, Smoky Mountain Cabins, smoky mountain lodging, smoky mountain pet friendly cabins, Smoky Mountain Tunes and Tales. Bookmark the permalink. ← Gatlinburg, TN Waterfall Season is here!